As I am on holiday soon (Nov 17-27) and in the US from Dec 9 to around Jan 12, this is now the time to finish projects and comply with requests of my readers. I got many mails to summarize all the Kantei volumes and the two supplements and the two books introduced in the following are a compliance to this request. That means I compiled a Koto-kantei Zenshu and a Shinto & Shinshinto-kantei Zenshu, containing all previously introduced blades in a sorted manner. On far more than 700 pages, about 600 blades are described in detail and with a kantei in mind and I was told by many of my readers that these books are a must have for any collector and nihonto student. Also the table of contents found at the end of this entry speak for themselves. As this is going to be a Christmas offer, both new Zenshu volumes are in hardcover and offered for the price of each $ 129.00. That means you even save $ 69.00 compared to getting the four previously published Kantei volumes for $ 327.00. So if you were hesitating so far, this is probably the best chance to get these references. Also please note the Lulu voucher code CORNUCOPIA which gets you 20% off until Nov 15th 23.59, i.e. midnight today! 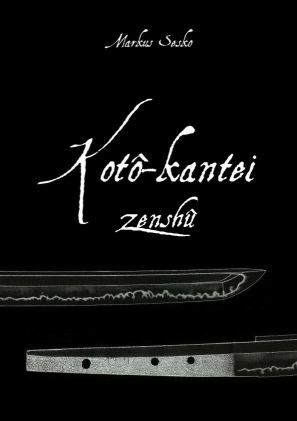 The Koto-kantei Zenshu (772 pages, 8.25 wide x 10.75 tall) is available here. 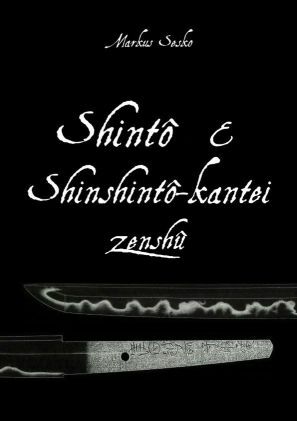 The Shinto & Shinshinto-kantei Zenshu (716 pages, ibid.) is available here.